All Grandstand events are free with admission. 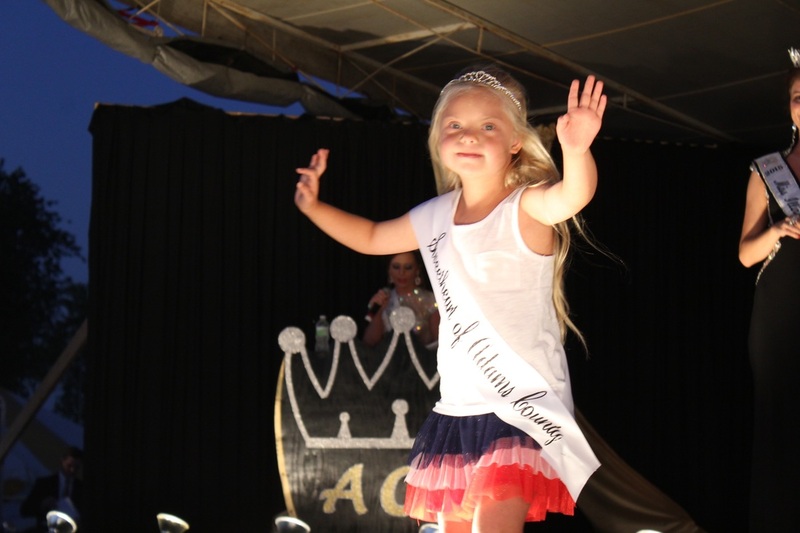 8:30 P.M. Josh Turner "Star Concert"
Learn about the 5th Annual Sweetheart of Adams County Pageant in 2019! 2018 Mr. AC Matthew Shriver. He donated his winnings to the St. Louis Children's Hospital. Don't miss Bull Riding Friday, July 26! 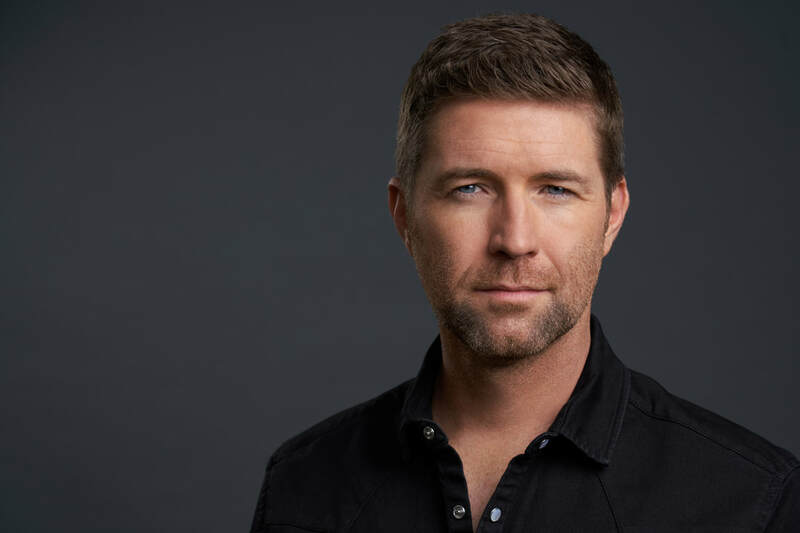 Josh Turner will take the stage Saturday, July 27th! 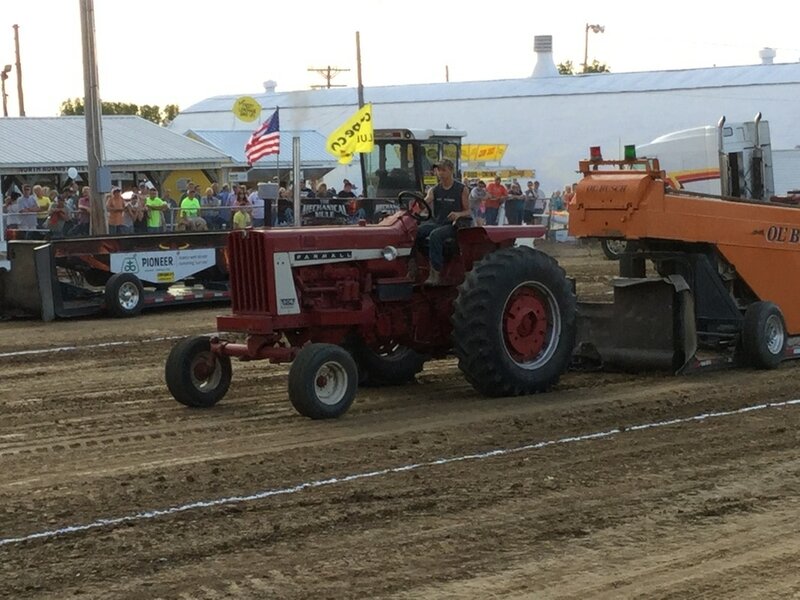 Our Tractor Pull is one of the best in the region! Don't miss it! 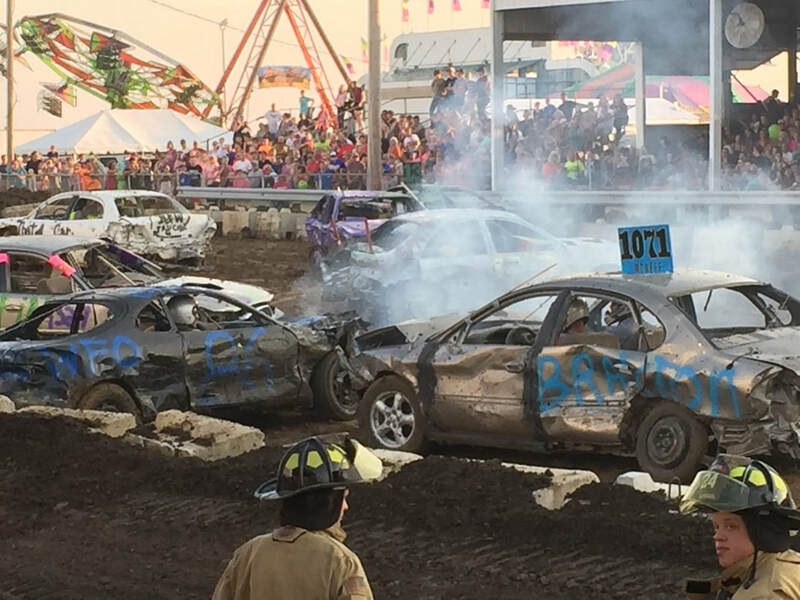 Our demolition derby is one of the most exciting in the area! !